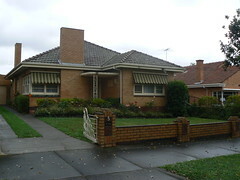 I think this house is a bit like the typical Australian suburban post-war house with minor variations over the decade as taste changed. I love the metal gate!!! Thanks Lou. 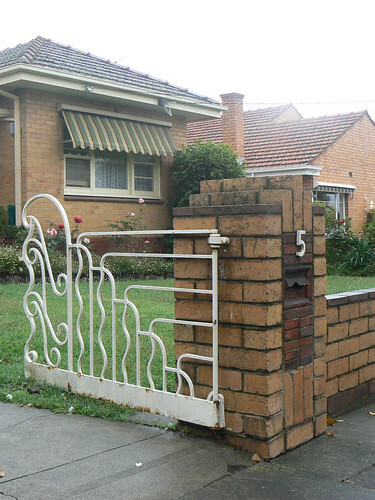 The gate raises the property a notch or two.